WALTER KUNDZICZ (Champion Studio). Tuck Powell. 1960's. 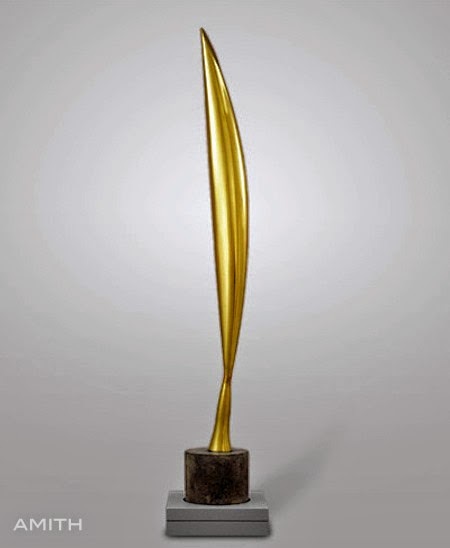 CONSTANTIN BRANCUSI. Bird in Space. 1932. Polished Bronze.